Mark Vinci is the recipient of the prestigious Pollock-Krasner Foundation grant. He’s been painting for over 30 years, the last 21 of those in Phoenix, Arizona. His work is shown in Los Angeles and Phoenix. 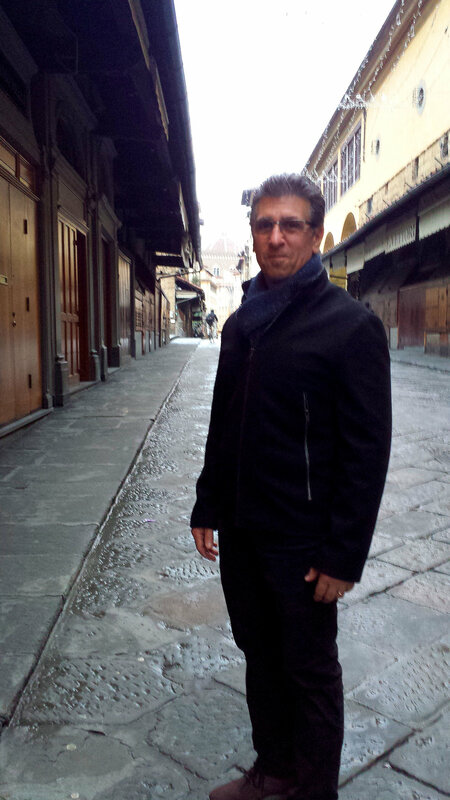 Trained at Kutztown University, PA, and the School of Visual Arts, New York, NY, Vinci spent twenty years in the television graphics industry, working as a broadcast designer for news programming at CBS in New York, CNN in Atlanta, and ABC in Phoenix. He is the recipient of four Emmy’s for Broadcast News Graphics. Vinci was a two term board member of Scottsdale Museum of Contemporary Art and contributing artist to Phoenix Art Museum-Contemporary Forum.